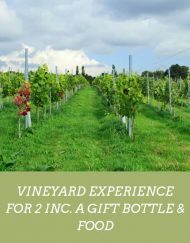 If you’re purchasing one of our vouchers as a gift, include this add-on and we’ll print out a beautiful hard copy and send it for you, along with an explanatory letter. Scroll down for full details. If you have purchased more than one voucher, please let us know below which voucher(s) you would like us to send to this address. If you would like all the vouchers in your basket to be sent to the address you specified above, you can leave this box blank. When you purchase one of our gift vouchers, the voucher is automatically emailed to you. If you have purchased a voucher(s) as a gift and would like us to send them via post as a hard copy to you or the recipient, please add this product to your basket and we’ll do just that! A stylish voucher printed in colour that explains what the voucher can be used for. 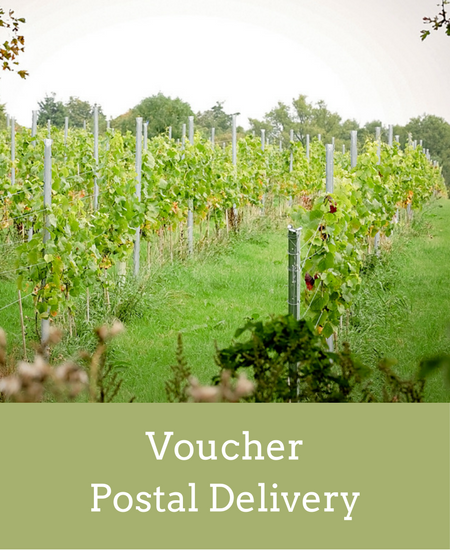 A letter on Hanwell Wine Estate headed paper letting your friend know who has sent the gift.